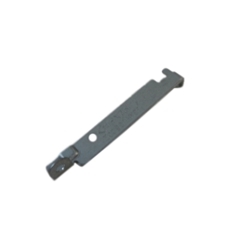 Description: New Acer laptop metal DVD disk drive bracket. Screws are not included. Compatible Part #'s: 33.M2DN1.001, 33.4TU05.002. Acer Aspire E1-522, V5-431, V5-431P, V5-471, V5-471G, V5-471P, V5-531, V5-531G, V5-531P, V5-531PG, V5-571, V5-571G, V5-571P, V5-571PG.